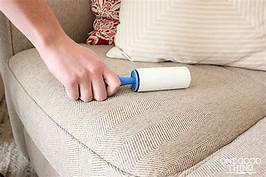 Instead of spending hours getting crumbs out of couches and other furniture, just use a lint roller. A lint roller attracts particles and does not leave any marks behind. You can use these rollers to clean your cushions too! So, they’re not only for clothes. Fill up a plastic bag with vinegar and keep the shower head immersed in it overnight. Next morning, your shower head will look completely new again! 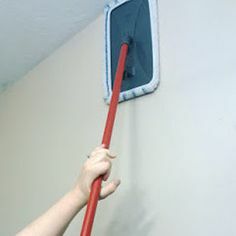 Abq affordable residential cleaning.